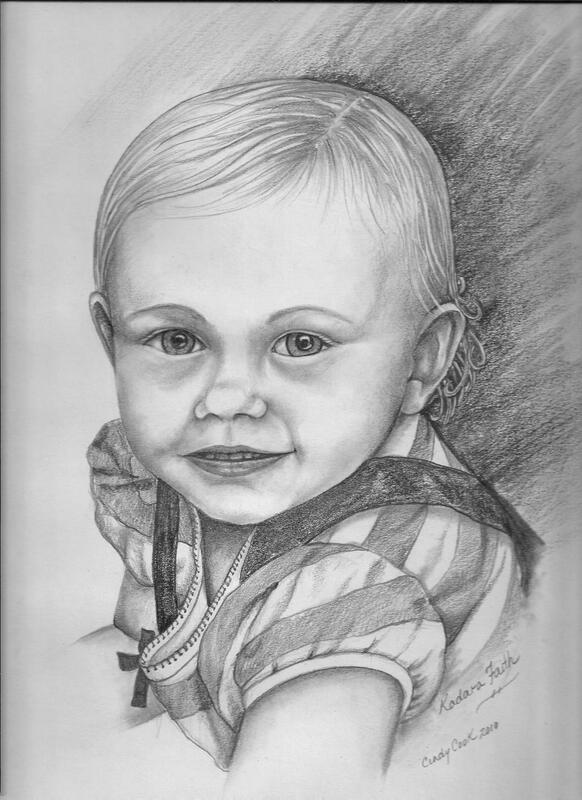 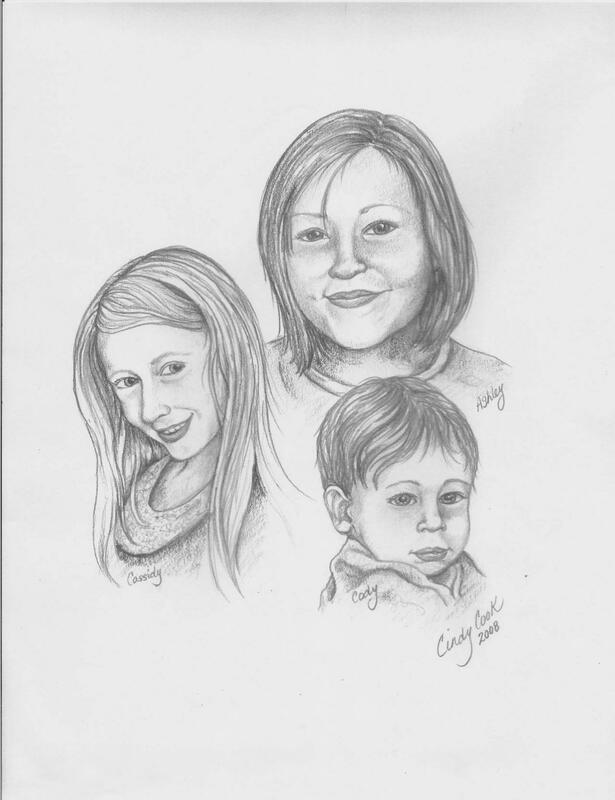 In addition to glass work, Cindy can draw a pencil portrait of your loved one from a photograph. 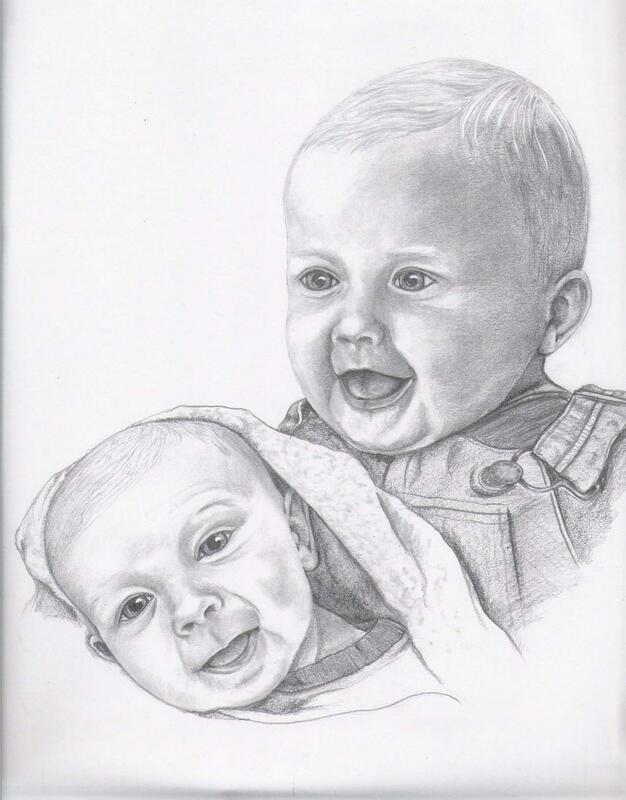 Photo will be returned with finished portrait. 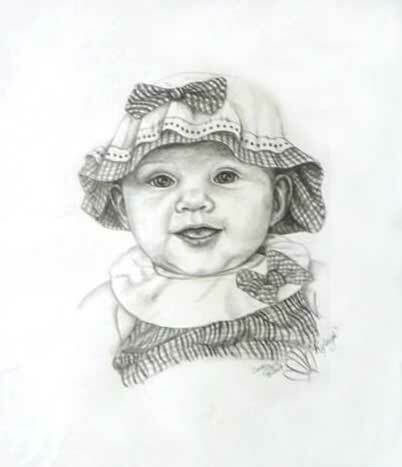 All portraits are drawn on archival paper to cherish for many years.